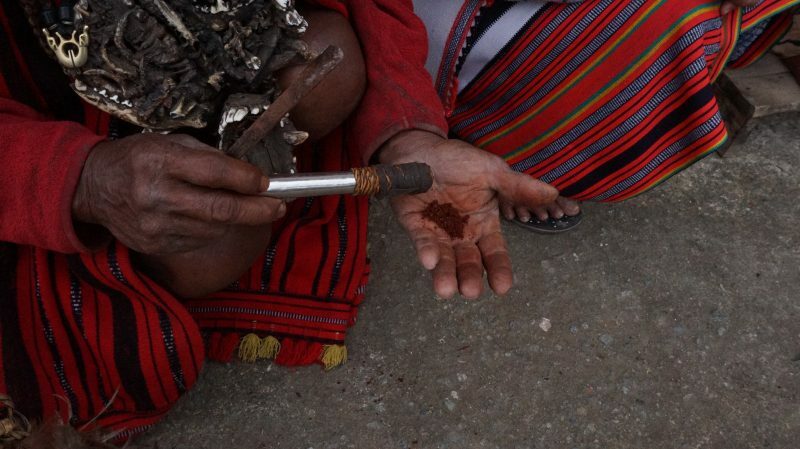 Banaue lies in the mountainous region of the Cordillera located in the Province of Ifugao. 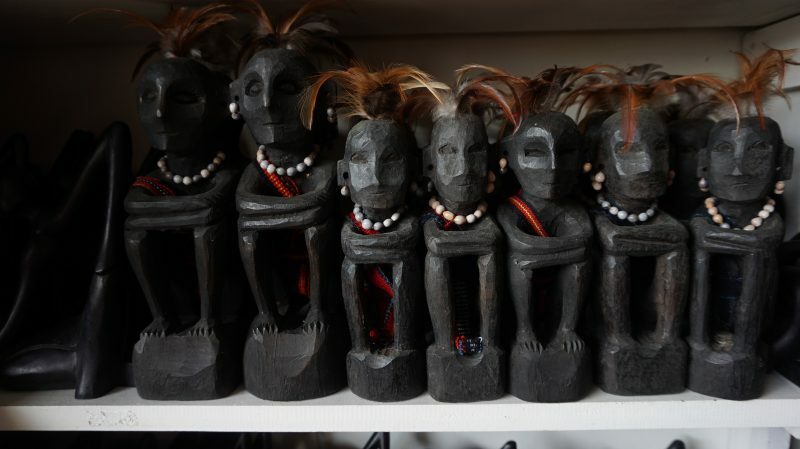 Going here is like a dance for your life, there are a lot of sharp turns, downhill, and uphill roads. 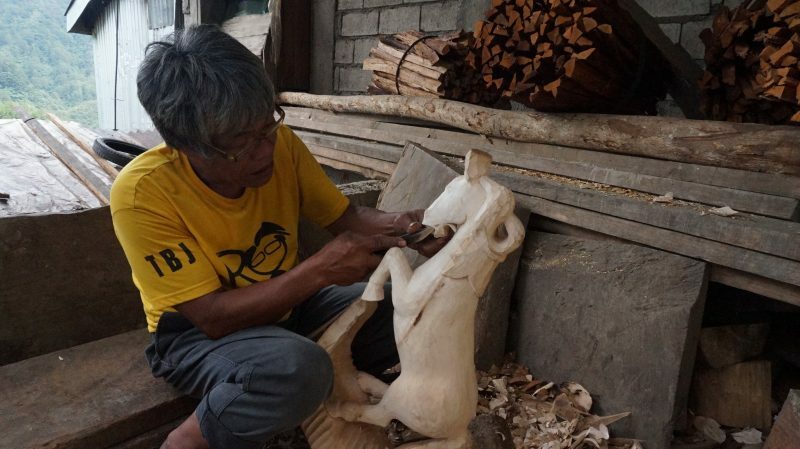 The only way to reach it is taking the challenge of traveling by land via private car or taking the 9 to 10-hour bus ride via Ohiyami Bus, the only Banaue local bus company that offers direct trips from Manila to Banaue. 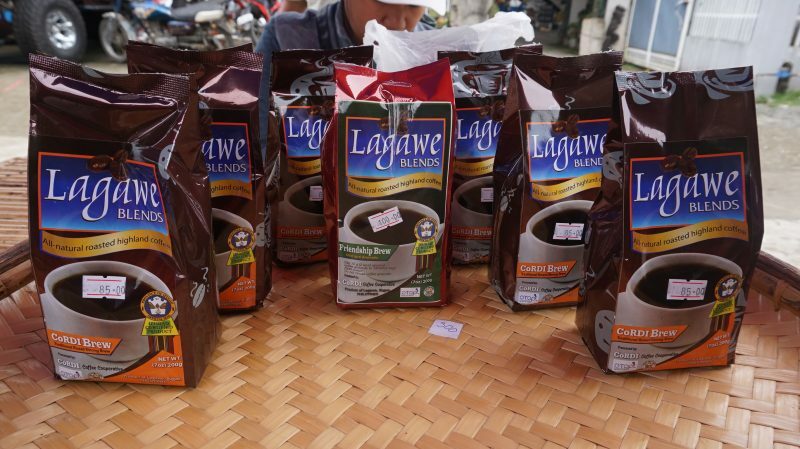 It offers only two night trips daily and is located along Lacson Avenue, Manila near University of Santo Tomas. 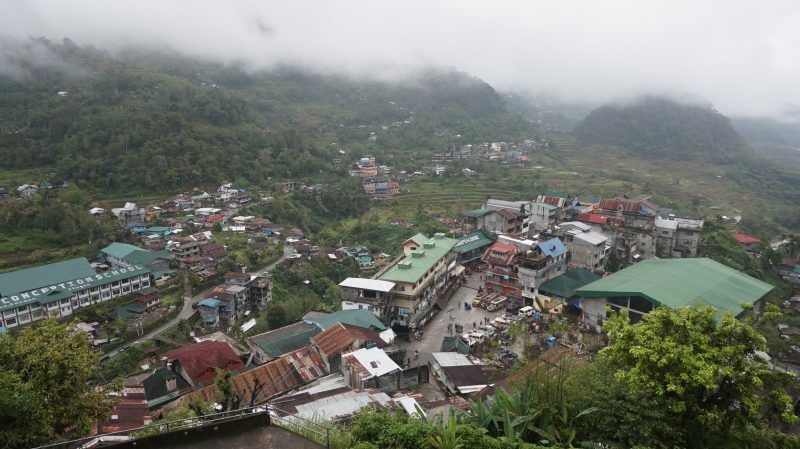 The only hotel in Banaue is the Banaue Hotel and Youth Hostel, which offers accommodations at premium prices. 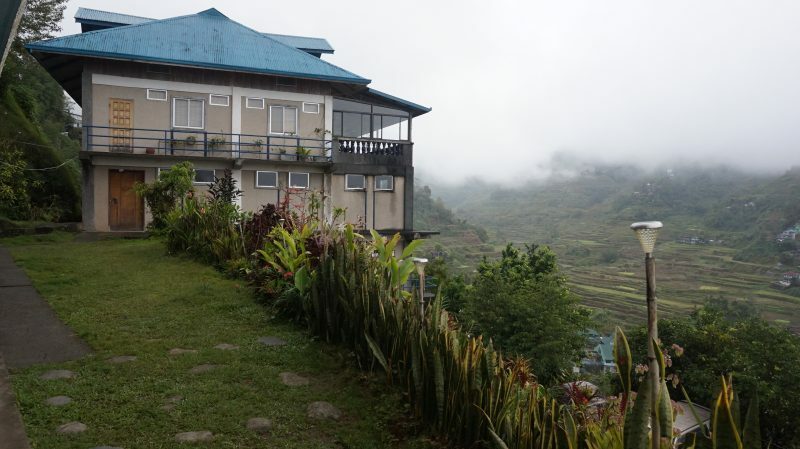 If you’re a backpacker, one of the best choices you have is the Banaue View Inn. 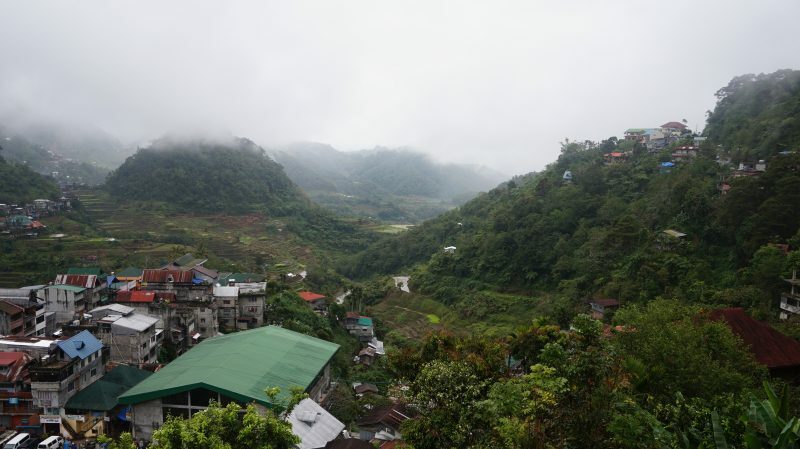 It’s a 2-storey house perched above the mountain giving you a full view of the whole town. 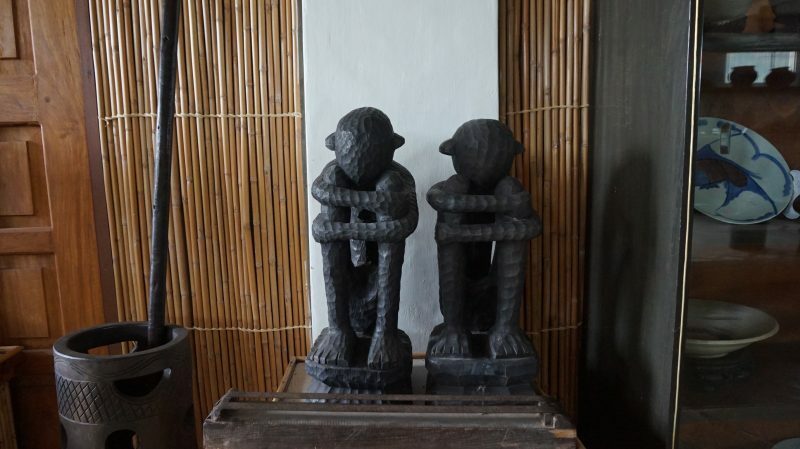 Get the room at the veranda on the 2nd floor for a relaxing view, the perfect spot for sipping a hot cup of Ifugao coffee blend. 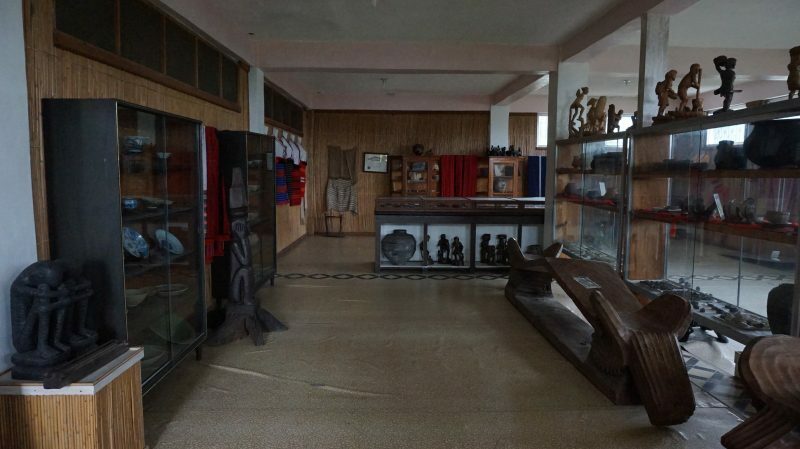 Located in the same compound as Banaue View Inn is the Banaue Museum, which houses a collection of artifacts by Otley Beyer, the Father of Philippine Anthropology. 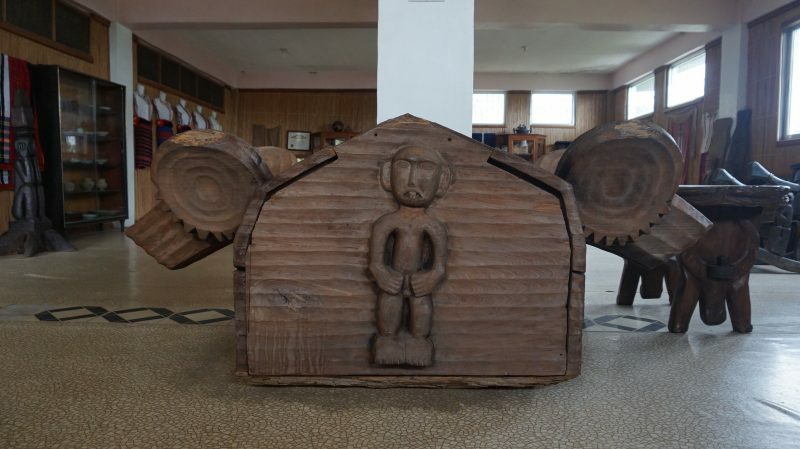 The Banaue View Inn and Banaue Museum are operated by the descendants of Otley Beyer. 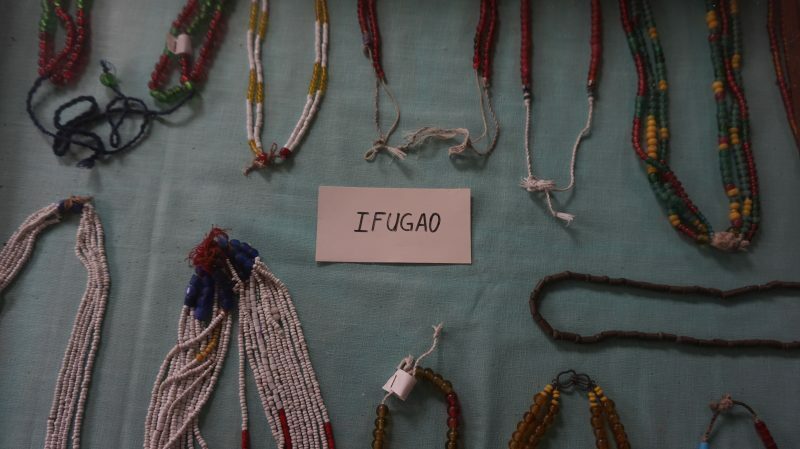 Lily B. Luglug, granddaughter of Otley Beyer, said that she sometimes acts as a curator of the museum when she has free time, especially after finishing a bead necklace. 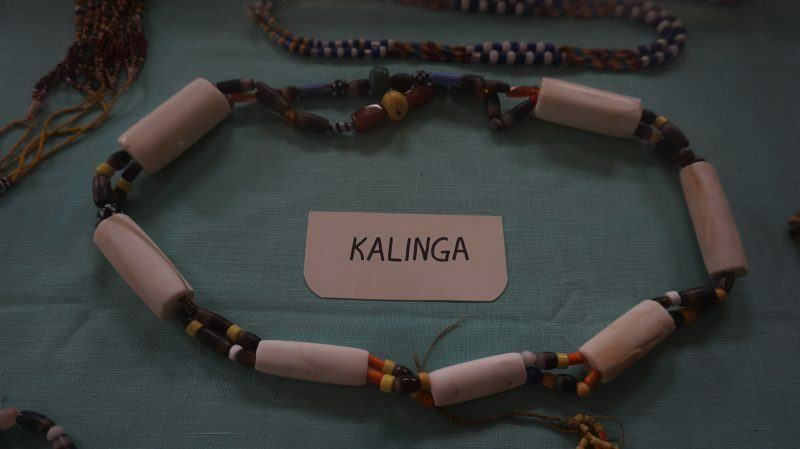 and her favourite bead necklaces, the most expensive items in the collection. 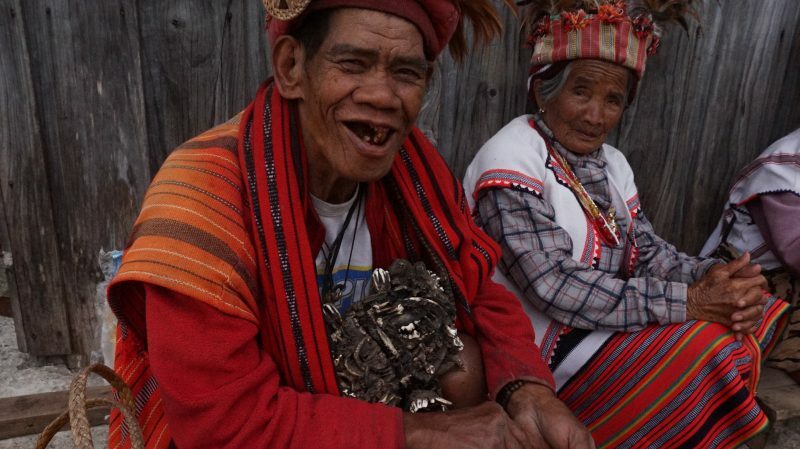 Exploring the nearby towns like Lagawe, Ifugao Province’s capital, is a good way to learn more about the local culture. 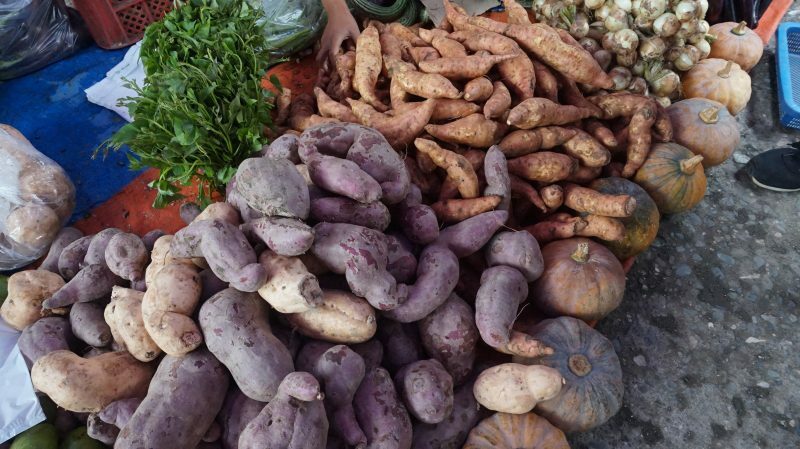 Just an hour ride away from Banaue, Lagawe’s streets turn into a big market during market day with freshly harvested fruits and vegetables scattered and lined up on the ground sold at very affordable prices. 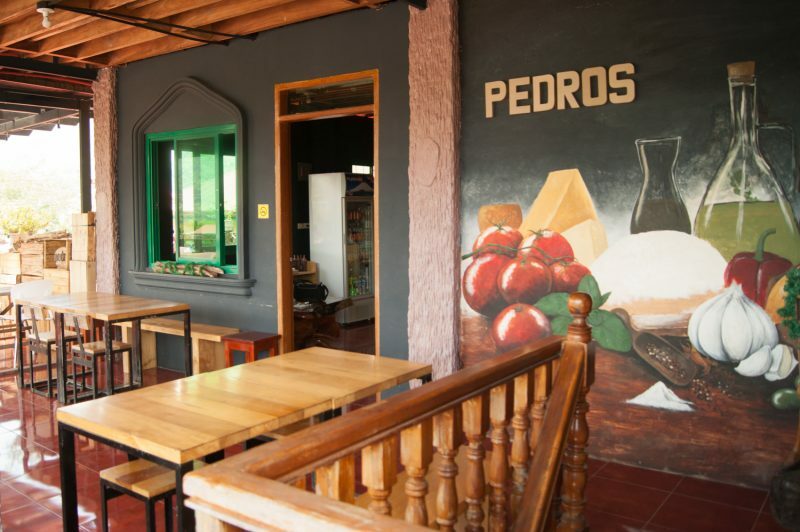 You can grab a quick snack at Pedro’s, which serves comfort food dishes like pasta, fries, and pizzas. 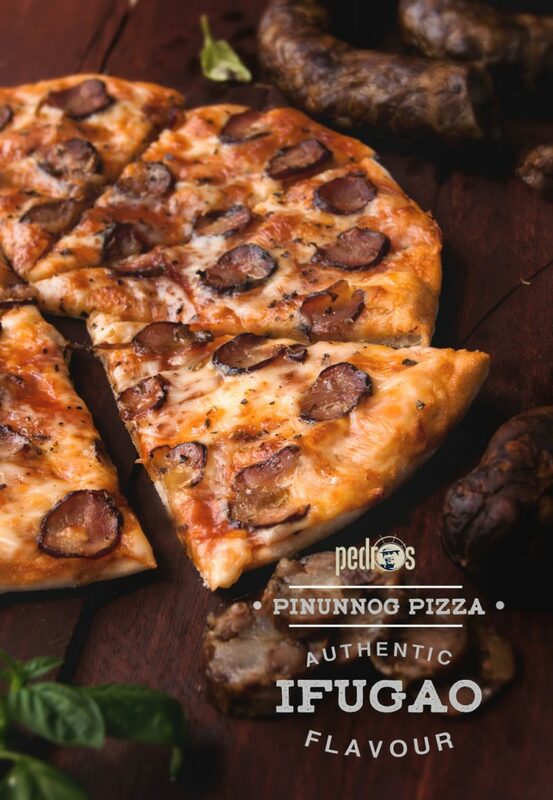 One must-try dish is the Smoked Pork Pinunog Pizza, which is topped with flavorful pinunog, the Ifuago’s version of smoked sausage. 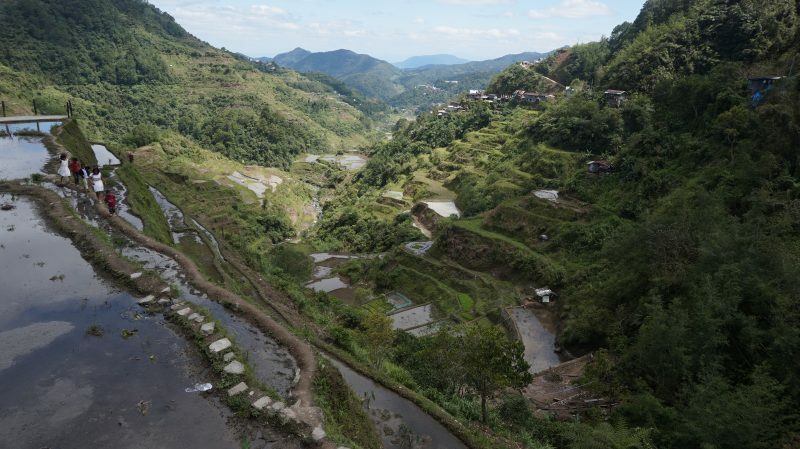 Aside from the breath-taking view of the Banaue Rice Terraces at the viewpoint, challenge yourself and walk along the rice paddies, which has only about a foot in width, towards the view deck. The rice paddies are knee-deep while the edges of the pathways are almost 10 feet deep. There are no railings on the pathways so focus and balance must be kept in mind while walking towards the deck. How to Get Here: Rent a tricycle at the town center and ask the driver to bring you to the view point. 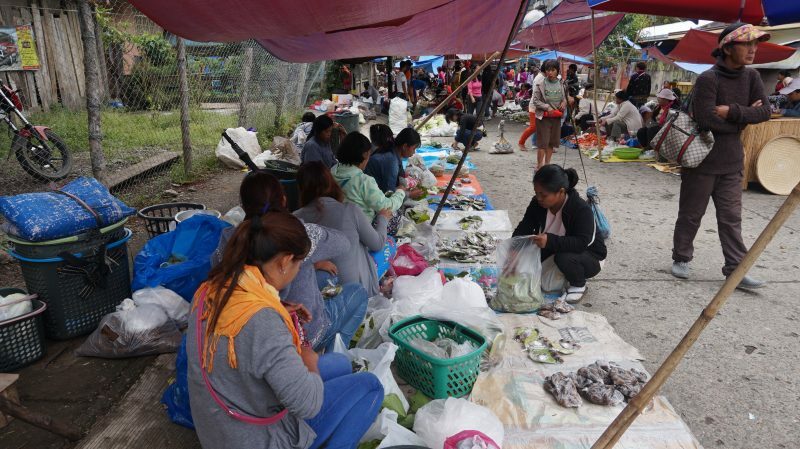 Most of the locals on every corner of the town chew moma or nga nga, a combination of betel nut, betel powder, lime, and sometimes with tobacco leaves. Marilyn Maglihan, a local and a polymer clay art maker, shared that chewing moma is a vice just like cigarettes for others. 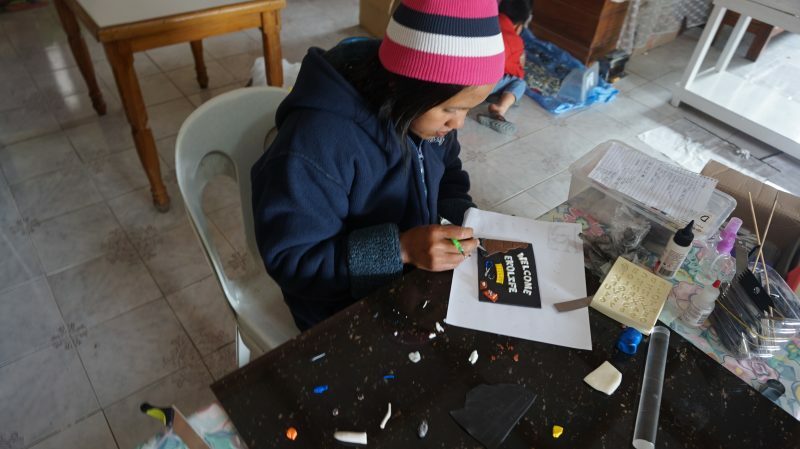 Manglihan doing a polymer clay art, which will be sold in pasalubong shops across the town and one of which will be the highlight of the House of Ekolife. 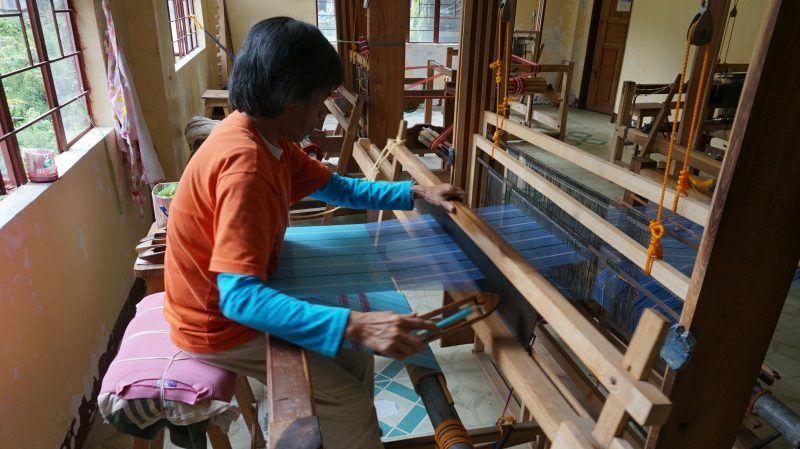 Weaving of traditional cloth and carving are the common sources of living of the locals. 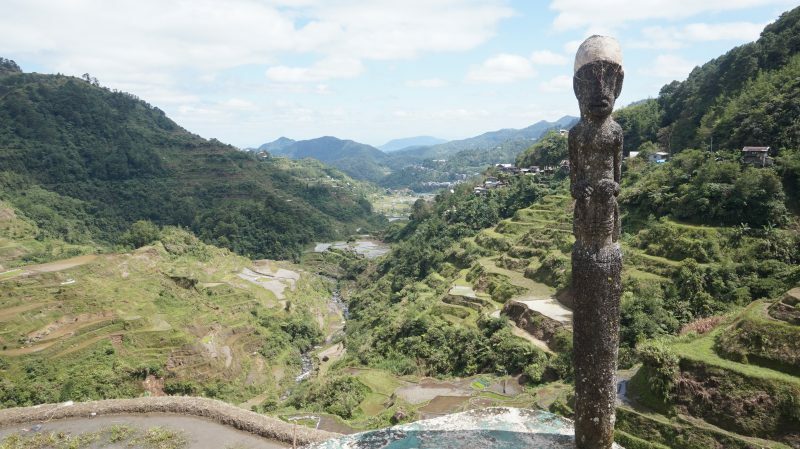 Most of the carvings in Banaue represent the Bul-ul, the rice guardian of the Igorot. 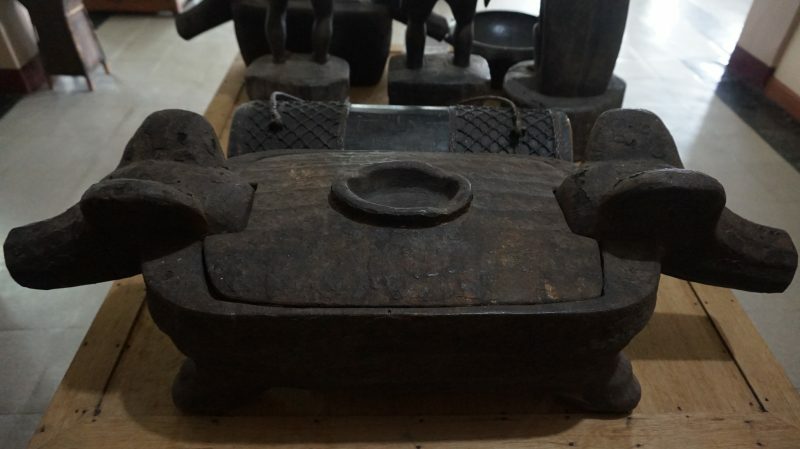 Ground Floor, Banaue Museum, Banaue, Ifugao. ©2016 Manila Bulletin Publishing Corp.